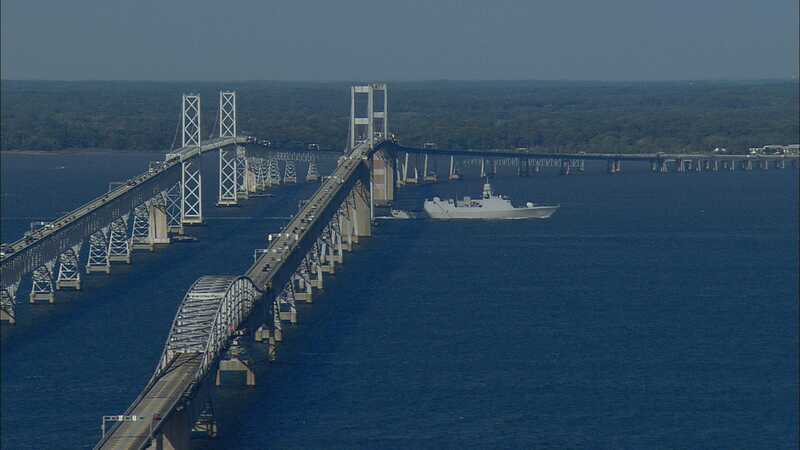 The Chesapeake Bay Bridge&apos;s westbound lanes have reopened following police activity, but traffic delays in both directions stretch more than 3 miles. LIVE: Rocket launch from NASA Wallops. The Antares rocket is carrying Cygnus cargo. 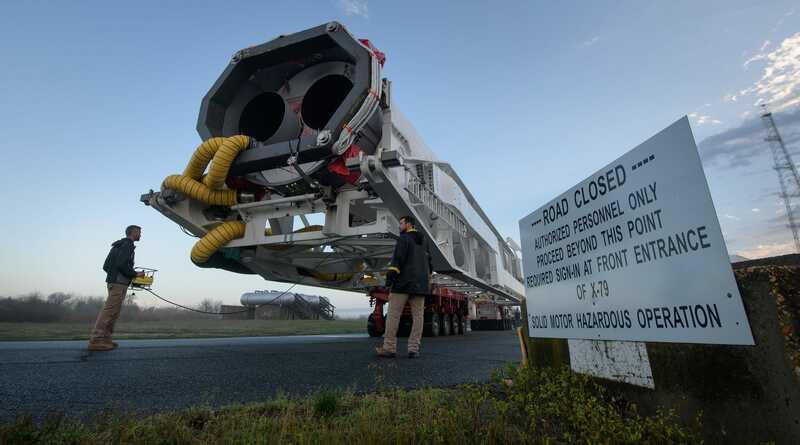 Traffic report on Route 175 into Chincoteague for April 17, 2019, rocket launch from NASA Wallops. 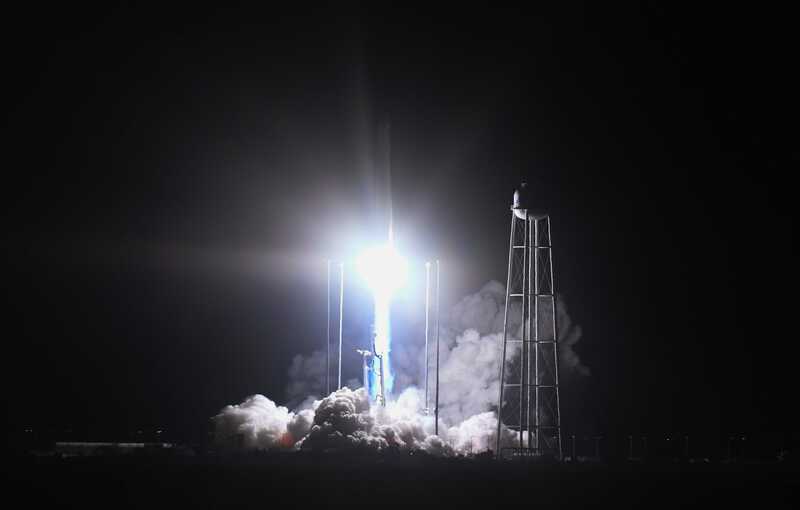 Here&apos;s where you can eat and drink to view NASA Wallops Antares rocket launch to ISS. The Northrop Grumman mission takes flight from Virginia. 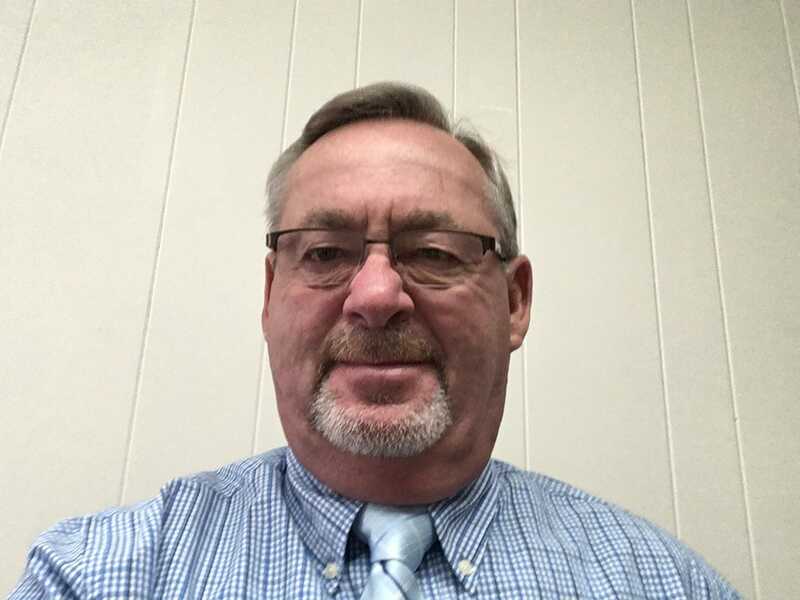 Pocomoke City mayor and council has removed city manager Robert Cowger from his position. OC BikeFest adds ZZ Top and Cheap Trick to its musical lineup for its Ocean City motorcycle event in September 2019. 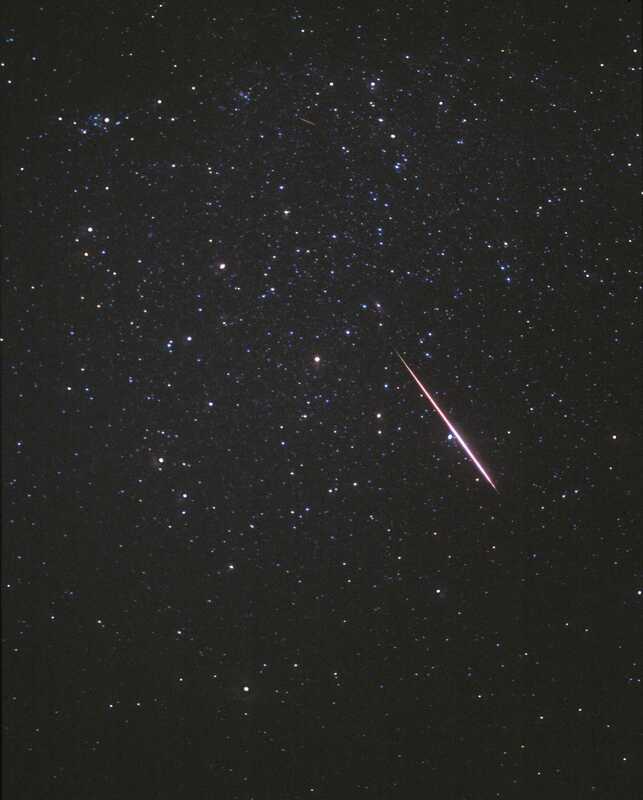 More than 300 people reported seeing a bright green meteor streaking across the sky around the Delmarva area on Tuesday night. 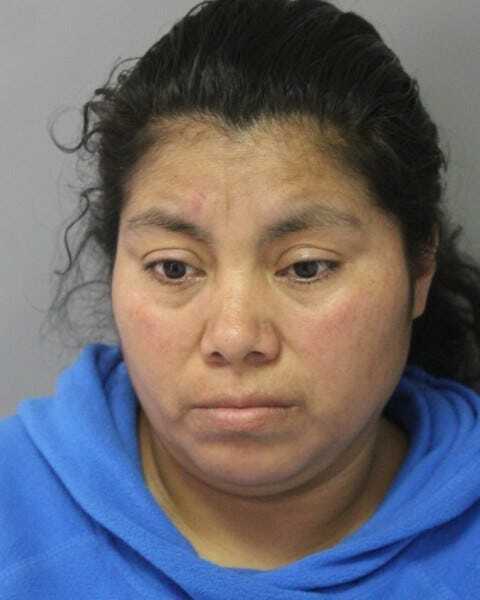 Ofelia Velasquez Berduo of Milton, Delaware was arrested Wednesday after leaving an infant alone in a car in the parking lot of a Georgetown Walmart. These 12 farmers and other key industry figures were honored by the Delmarva Poultry Industry on April 16, 2019. 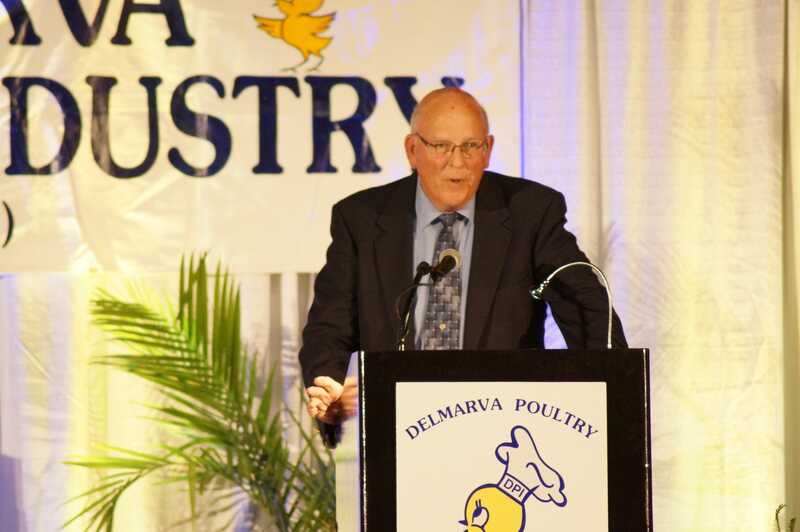 The Delmarva Poultry Industry honored several farmers and key supporters at its annual event on Tuesday, April 16, 2019. 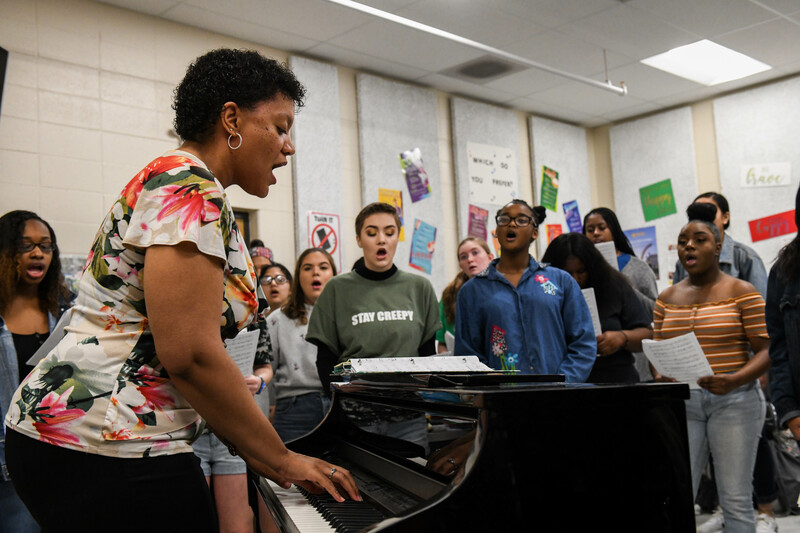 Two Lower Shore school systems are being recognized for their music education programs by the National Association of Music Merchants. 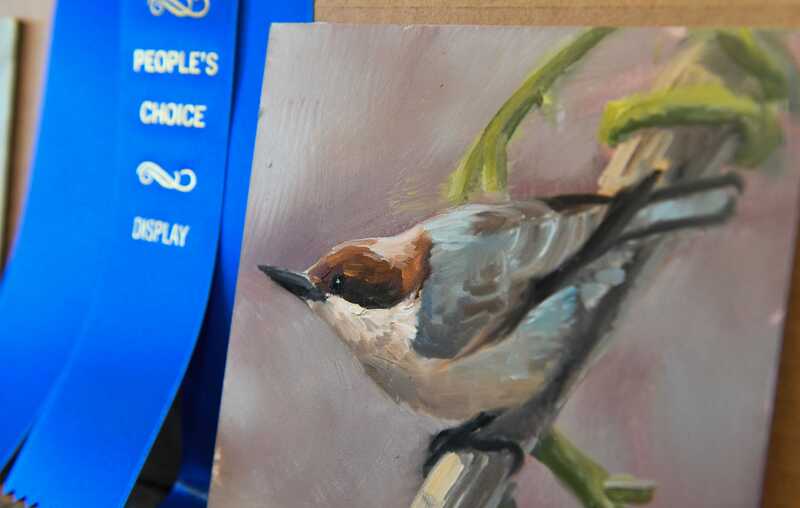 Artists Nancy West and Kevin McBride are among many exhibitors who have participated for years in the Chincoteague Easter Decoy and Art Festival. 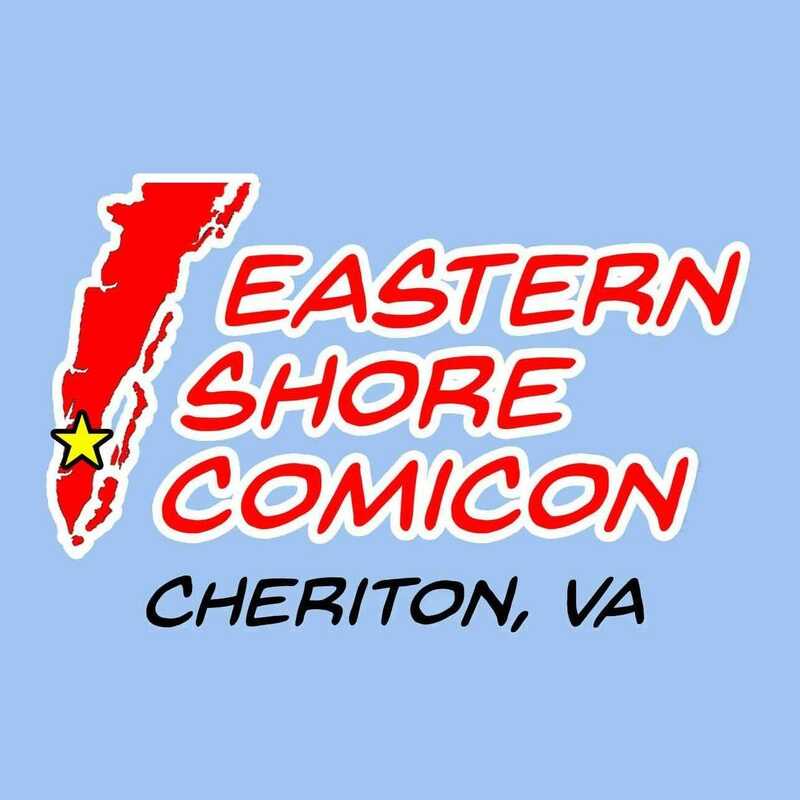 The inaugural Eastern Shore Comicon will be in Cheriton, Virginia on April 20. The Maryland Department of Health has confirmed a second measles case in a Maryland resident. 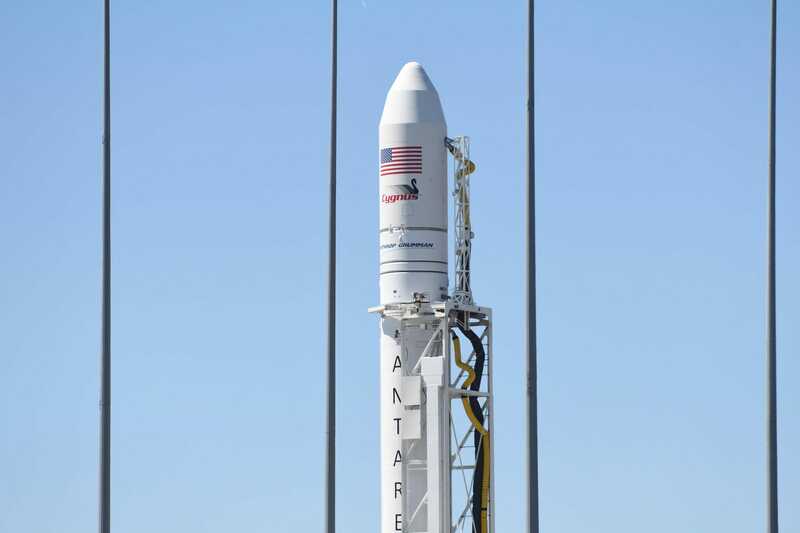 PHOTOS: NASA prepares for Antares NG-11 Cygnus launch on Wallops Island, Va.
NASA prepares for Antares NG-11 Cygnus launch on Wallops Island, Va.
Spring storms wreaked havoc across the South and produced tornadoes along the East Coast. Here&apos;s a look at how these storms affect the Mid-Atlantic. The fire department said Delmarva Power had nearly 50 crew members working around the clock to restore power. 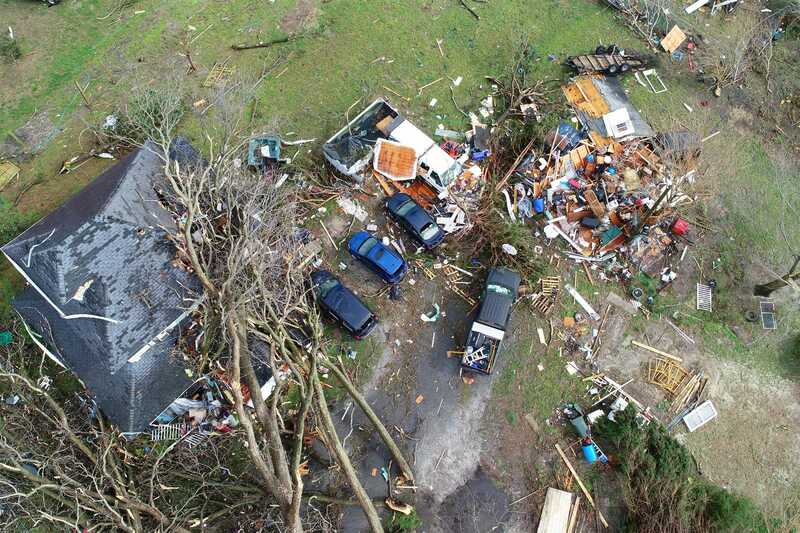 State Climatologist Daniel Leathers said Delaware sees about one tornado each year. Since 1954, there have been 63.